Xiaomi India has posted an image on its social media handles teasing a product which is strong enough to pull weight of up to 50kgs, and has asked the Mi Fans to guess what could it be. Xiaomi is launching a sturdy unidentified product. It is claimed to be strong enough to pull 50kgs. The company has hinted that it could be a charging cable. 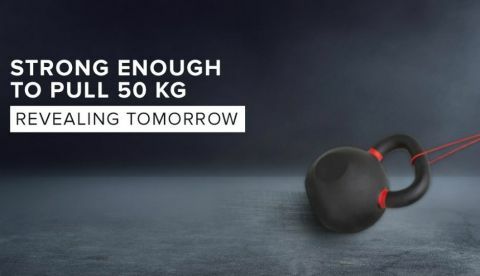 Xiaomi India has uploaded an image on its social media accounts teasing the launch of a product which is claimed to be strong enough to pull up to 50kgs. The said product from Xiaomi will be unveiled on January 15. The company has asked Mi Fans community and followers to guess what the product could be and asked them to retweet with their answers. The guesswork is on in the comments section and Xiaomi has subtly hinted that it could be a charging cable. While some have (hilariously) guessed “Wireless Earphones” and “Tissue Papers”, a few might have hit home by commenting “cable”, “data cable”, etc. On such replies, Xiaomi has given somewhat of a positive response. For example, when a user posted “New USB cable”, Xiaomi replied, “Maybe, or maybe not”. 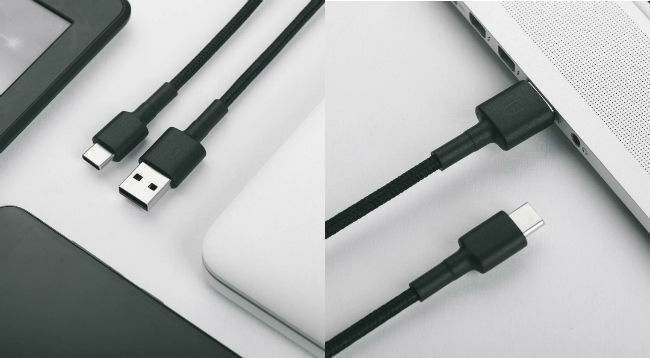 To another guess, “Braided charging cable”, Xiaomi India said, “Could be”. The most prominent hint that the company gave to a user who said it was an e-bike, by replying, “Hint: It’s something that you use daily”. This strikes out the possibility of a luggage because a person generally does not use luggage bags daily. One user even posted a few images of a cable claiming that Xiaomi will launch a “Mi USB A to USB Type C Braided Data Cable” that “will be available tomorrow onwards” for Rs 249. The move could be seen as a dig at Apple’s expensive Lightning cables that it ships in the box. People have long complained about their cables getting split up where the cord meets the iPhone if they use it regularly. We are not sure whether it is a cable or not, but it certainly isn’t a wireless earphone. can anyone tell launch date of xiaomi redmi 1s phone? ?